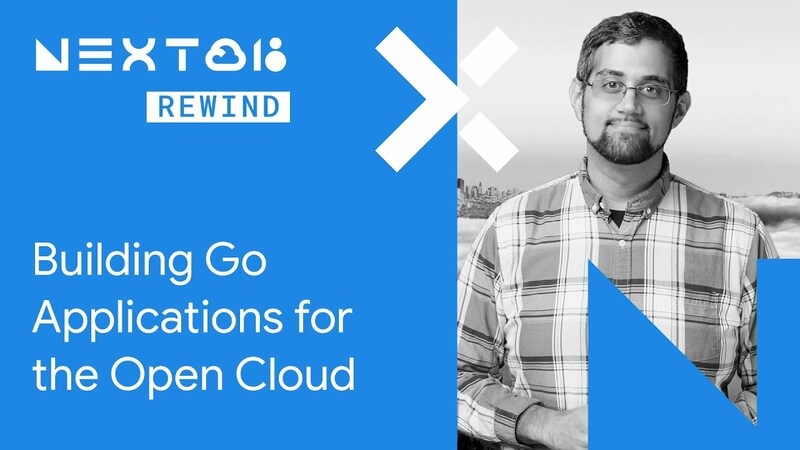 This session highlights a newly released project from the Go team that supports developing applications for the open cloud. The project provides generic interfaces across cloud providers for logging, configuration management, database access, blob storage and more. This session will introduce the project and demonstrate how it helps Go developers build applications for the open cloud.